Content visibility has come full circle over the last decade. We are now entering an era where Content Quality (including device and context aware search engine results) are at the forefront of visibility. To generate strong online awareness about a brand, your content needs to be world-class, engaging and device and context aware. Overall, your content must provide more value than what the competition can offer. In today’s market, most optimizations that are designed strictly for SEO purposes are a waste of time. We help you put the focus where it needs to be: the content and its supporting experience to the customer. When evaluating your website content, consider what would happen if you handed your website or app to a friend and then showed them your top 3 competitors. Would your friend be blown away by how much better of a user experience they had with your content or would they have a lackluster response? If your website content wouldn’t pass the test, then it should be your main focus. That’s where Big Fork Content can help. Big Fork Content is a content experience agency. We help our clients build better content and help integrate a content engine that will produce results. 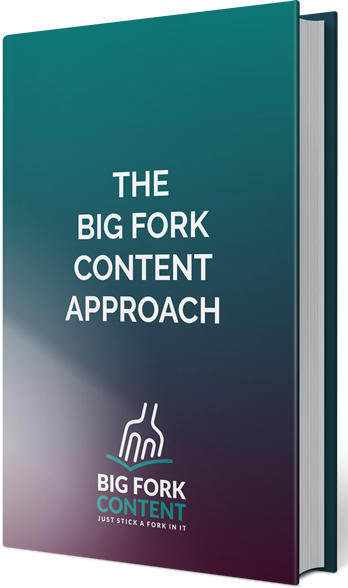 At Big Fork Content, we guide and support businesses through the complicated process of content optimization, drawing from years of industry experience to develop the most effective content strategies. We have market leading Search audience and visibility experience and know what points of the eco-system should be assessed and executed upon. Our team analyzes low quality pages, devising plans to migrate and/or further develop the content to increase visibility. We also help re-build technical functionality to ensure a better optimized user content state. We will work with your experts to help surface knowledge in a cohesive, branded way so that all of your high quality content and knowledge share does not go to waste. We’ll ensure that content also makes an impact where needed, for example, in tracking business-oriented KPI movement, and when to show selflessness (i.e. for education and training). Our service offerings are highly customized for individual clients and industry verticals. We understand that every situation is different, and as a result, there should always be a blend of personality and originality from the company that flows throughout their online content and the overall UX. 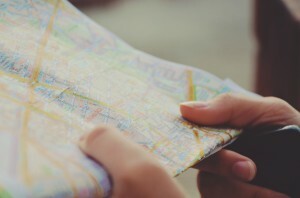 Learn more about our approach to Search Content Optimization here.